We are all living in the fast pace world and never-ending relax time. This stress which is all around us affects our mental health which we are not aware of. That’s why people often advice to travel somewhere close to nature because nature has very profound effects on our mental health. Studies tell us that mental health and well-being become elevated when people experience some kind of engagement or connection with the larger world, outside of themselves like close to nature. That is when you extend yourself, your perceptions, beyond focusing primarily on your own self. 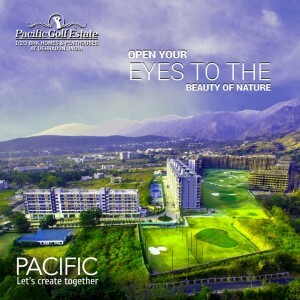 This is a big project of 35 acres of land offering all types of apartments at sahastradhara road Dehradun ranging from 1 bhk to 4 bhk at a reasonable cost. This is regarded as a dream house project for people who are desiring nature in them as this project is surrounded by beautiful landscapes, greenery, mountains, and fresh breeze.